WWE is loading up this week’s episode of SmackDown Live and for good reason. 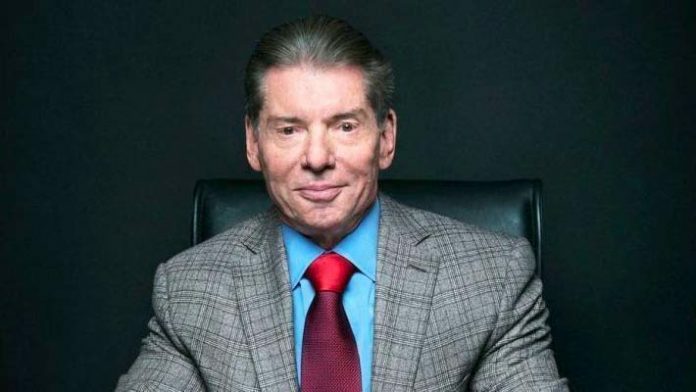 On Saturday, the company confirmed that Chairman Vince McMahon would be making an appearance on this show. He’ll be moderating a face to face confrontation between WWE Champion Daniel Bryan and AJ Styles. This will be to hype their upcoming title match at the first pay-per-view event of the new year for the WWE, Royal Rumble. This is not only the latest development in the program between Bryan and Styles but also for the ongoing story between Styles and McMahon, which was started last month once McMahon questioned if Styles still had a fire in him as he slapped the former champion. Tuesday’s episode of WWE SmackDown Live is slated to go down in Wichita, KS at the INTRUST Bank Arena. Also announced for this show include Mustafa Ali battling Samoa Joe in a singles match and Rey Mysterio and Andrade to collide in 2-out-of-3 Falls Match. This will be an important show for SmackDown Live as it will serve as the go-home show of the blue brand for the Royal Rumble pay-per-view event that goes down on Sunday, January 27, 2019 in Phoenix, Arizona at Chase Field that will air on the WWE Network.